One more nice day today then winds and cooling to begin Wednesday with dry cold front flushing through Mammoth Late afternoon Wednesday as Blocking pattern develops over Eastern Pac….. It has the next short wave for the weekend digging back in the same trajectory as the Wednesday to Thursday one and it is just as cold! So the current Run as well as the last EC run is consistent. If another run or two shows the same thing….this will create a problem for the weekend as do we go with the EC and call for a cold showery weekend or do we begin warming it up like the GFS then break down the block like wise the following week. More importantly…. The new 12z EC run has rapidly rising heights over Southern Greenland the 8th into the 9th and cold arctic air piling up over central Canada stretched south into the nations mid section…about the same time. Could this be the beginning of a reversial in the +NAO? Not that I am a fan of the combination +PNA and -NAO…. But at least it is a change. Expect similar temps today Tuesday in Mammoth. A major change to windy and colder weather is expected Wednesday. Highs in Mammoth will occur earlier in the day Wednesday as a strong dry short wave/cold front plunges south through Nevada and Eastern Ca. Timing of the wind shift is expected about 4:00pm Wednesday here in Southern Mono County. Once the cold front comes through, winds will shift from the NW to the North then NNE then eventually Easterly. There may be some snow showers with or shortly behind the front. Then….up-slope showers as the winds come around from the NE. Strong Mono Winds on the west side and eventually the cold will be the big news. 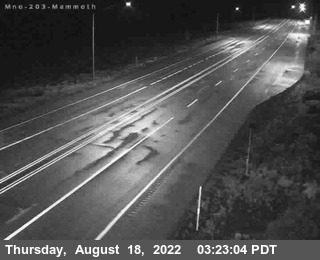 Winds in the Town of Mammoth will be 30 to 40 with gusts to 50MPH possible. Ridge tops will gust well in excess of 100MPH…. By Thursday, NE up-slope will make for a chilly day, even for Mammoth residents as ambient temps combines with NE flow and snow showers to create wind chill factors of 0 to 10 above. *Beyond Thursday, the two Global models have the next cold short wave handled differently. 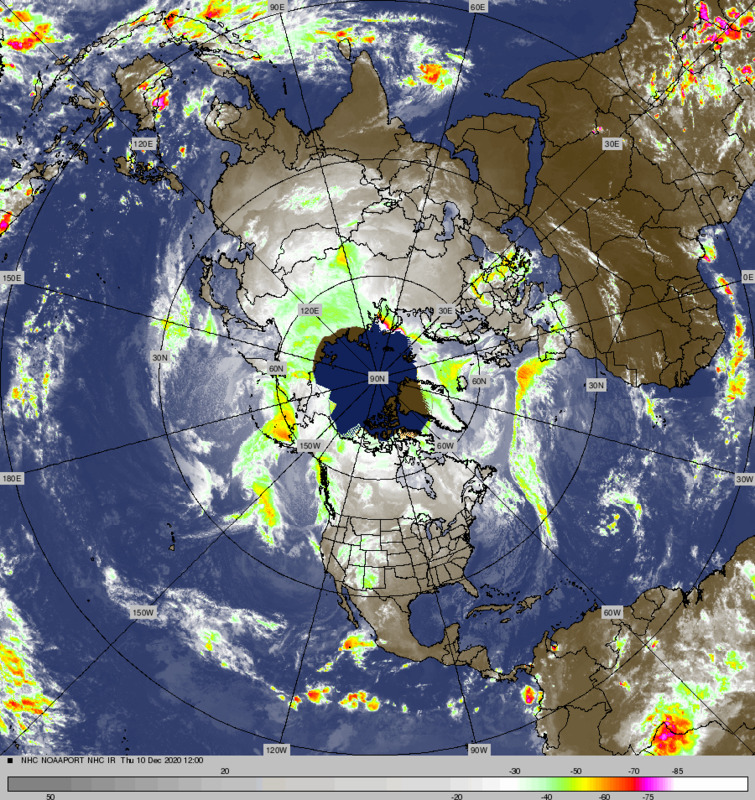 The EC brings it down over Nevada Saturday while the GFS takes it south over Utah. The difference is significant as the EC would bring another reinforcing shot of cooling and possible snow showers to the Sierra through the weekend whiled the GFS has moderating temps into the following week. At the moment, the NWS is going along with the more progressive GFS solution….. The GFS has a full latitude Block once established over the Eastern PAC Friday, breaking down early next week, much faster than the EC. In that there is no high latitude block in the Greenland area, the pattern is pretty progressive…thus the sale of the GFS solution next week. Beyond the first half of next week……amplification of the long wave occurs again with a pretty strong upper ridge forming out at 135west about Thursday the 8th. The upper anti-cyclone that is forecasted to build offshore is expected to move into Calif the following weekend for another one of those fabulous warm Santa Ana events like the past holiday weekend. Mammoth got into the 50s and LA into the 80s with off shore flow then. If the Dweebs dare to look further…..the next weekends big ridge breaks down again as a strong pacific jet progresses across the pacific ocean….while the long wave pattern over the western CONUS remains unchanged with a flat mean ridge over the far west. Pattern remains similar through the 7th in the positive phase of the PNA and no west coast trofing…. The other teleconnection is the AO which is in the positive mode. Lower pressure over the high lat’s. A flip to the negative phase would shift arctic air into the mid latitudes. The MJO is the only wild card at the moment as it is strengthening in Phase Space 3 and projected to remain strong into Phase Space 4. If the system remains strong and progresses into Phase Space 5, that may be a game changer to the pattern we want. It it dies in the hole, it will do nothing…. Although the GFS does not show a change in the next 6 to 10 days, tropical variability and its effects are only in the models for 5 to 7 days max. The week two forecasts with the GFS would not take into account the effects of the MJO for another 5 days or so. All in all, the GSDM and its GWO show the big differences between this year and last at this time. Last year as well as this were/are La Nina years, but this year with the way the GWO has been behaving the atmosphere is acting more like in a weak La Nina/weak El Nino state. IE split flows, +PNA pattern which in itsself is more El Nino like…unlike the negative phase of the PNA which west coast trofing is more the norm. The Dweebs feel that with the forecast of La Nina rapidly strengthening through December, and peaking in mid January, winter will come on strong later in December and continue strong through February.